 New to Evensong? This is the best place to start. Take your next steps in your new faith or with the team. New to Christ- What now?